What a time to be ALIV! 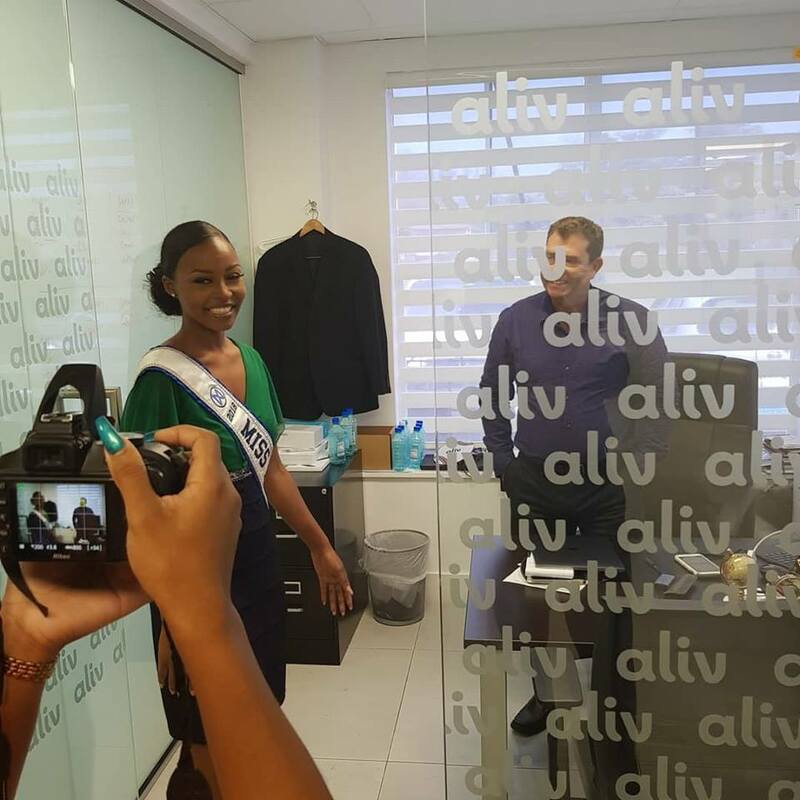 Miss World Bahamas Brinique Gibson meets the staff @iamaliv. She is the newest brand ambassador of the telecommunications company. While visiting the company's headquarters, Brinique received a device and service for a year courtesy of ALIV. Keep watching for future ALIV promotions featuring our lovely queen.